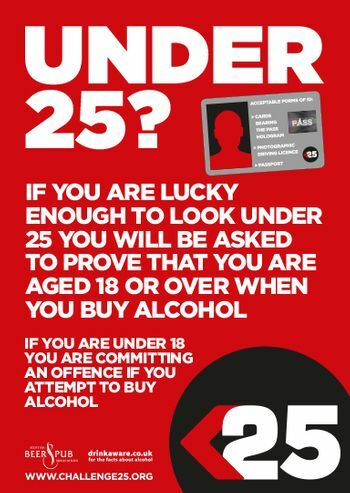 As one of the main wine retailers in Brierley Hill, Fletcher Drinks is ideal if you’re looking to grab a few bottles. We stock wine from across the world with our selection including Chilean Wines, Australian Wines and Californian Wines. We also stock European wines from Spain, Germany, Italy and France. A range of sparkling wine is available if you’re looking to add a little fizz to the occasion and tonic wines are in stock if you need something a little different. Special offers are regularly run, with deals on wines from each region. Whether you’re a fan of a French Red or an Australian White, view our price list below and pop instore today. We stock a wide range of Australian Wine including Red and White from a range of producers including Wolf Blass, Eaglehawk, Yellow Tail, Penfold, Brown Brothers, Rosemount, Masterpiece, Jacob's Creek and much more. In the mood for Californian Wine? We stock Red and White from a range of producers including Blossom Hill, Turner Road, Paul Masson, Turning Leaf, Barefoot Gallo Family and much more. Check out our Chilean Wines from a range of producers such as Footsteps, Jack Rabbit, Gran Tierra, Casillero Del Diablo, Stowells and much more. Add some fizz with our Sparkling Wines. Choose from our large range that includes Hardy's, Jacob's Creek Wolf Blass, Lindemans, Blossom Hill, Martini and much more. Our range of Port includes everything from Saneman, Fine Tawny, LBV and Taylor's to Croft Pink, Cockburns and more. As part of our European wine selections we stock German Wine from producers such as St Jacob, St Ulrich, Black Tower, Blue Nun and Eisberg, alongside many others. Our wines of Europe continues with French Wines from Henri La Fontaine, Dobonnet, J. P. Chenet and much more. Get a taste of Italy with Italian Wine from a range of producers including Premier Estates, Stowells, Canti and much more. We also stock a range of Wines from other regions from around the world including South Africa, New Zealand, Cyprus and Portgual. A range of Champagne and Cava including Heidsieck Blue Top, G. H Mumm, Laurent Perrier, Lanson, Moet Chandon, Friexenet Black, Gran Palau Semiseco or Campo Viejo Brut Rose. We have a range of special offers available in store that are constantly changing. These special offers can be found below, with a selection of red and white wines that are available at 3 for £11, 3 for £10, 3 for £9 and more. Call us on 01384 572484 or pop in today to see our full range and grab a fantastic offer. We have a large range of wines on offer at 2 for £10. 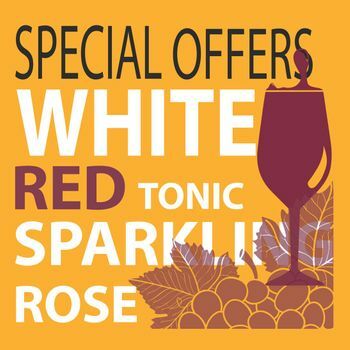 See our large range of offers on both red and white wine. Get bottles at 2 for £9. We have a large range of red & white wine on offer at an incredible price of 2 for £5 .